Welcome to the Albany, NY Area's #1 Home Furniture & Mattress Store! Old Brick: Where You Save Money Every Day, 10-30% Less Than the Other Stores’ Best Prices! 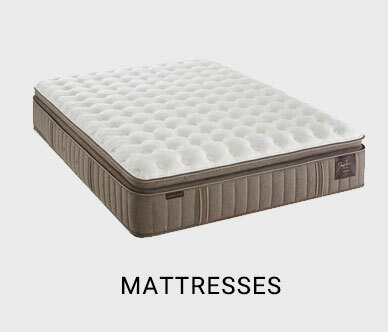 If you LOVE quality furniture and mattresses at fair prices, come to the Capital District’s No. 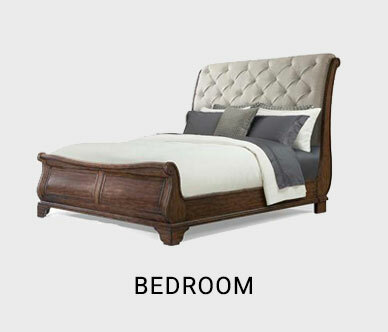 1 choice for the furniture you love and at prices you’ll love even more. 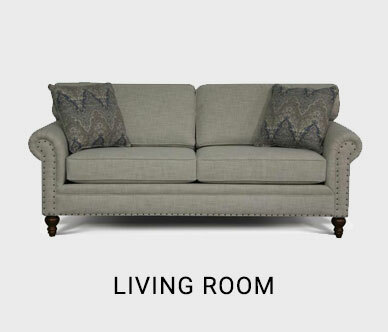 For more than 25 years, our home furnishings store has empowered households like yours to never settle for less than the best. When ordinary furniture bores you or you need to replace worn pieces, you’ll find intriguing selections in designs from traditional to modern. 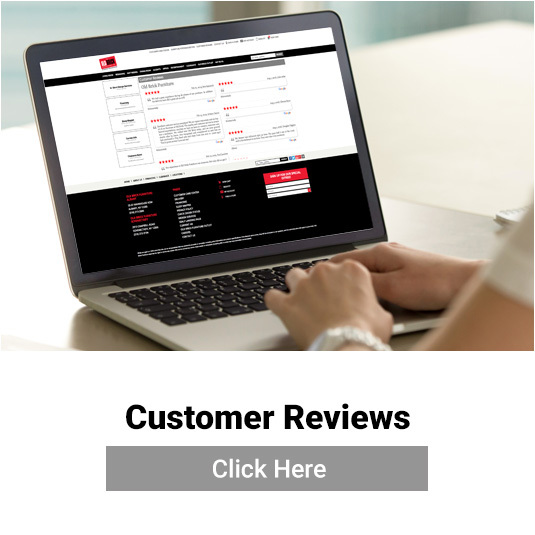 We understand that furniture and mattress shopping can be stressful but our people-centered customer service keeps it hassle-free. 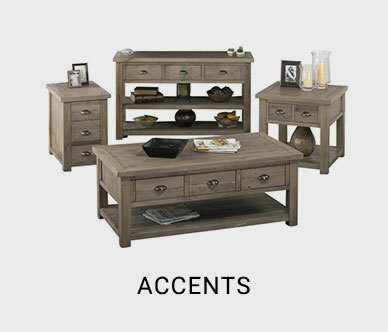 And if you’re frustrated by information overload, or not finding the piece you need, we can help with furniture you can personalize or even try our free in-store design service. 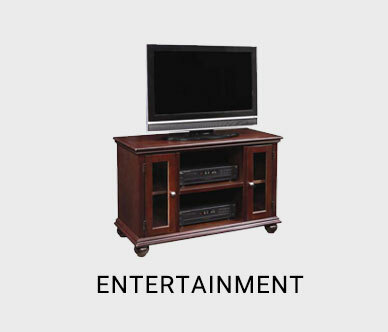 We know that conventional furniture often just doesn’t cut it anymore. With multipurpose rooms, open floor plans, or families on the move between jobs, a lot of strain can be placed on furniture. 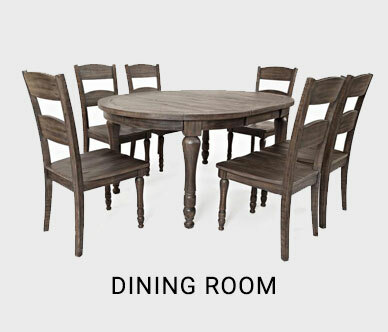 Our home furniture store’s selection says, “Bring it ON!” Need a Cottage-style 7-piece dining set that can withstand kids’ use and big gatherings? We’re on it. Need a durable bedroom your child can grow into with a cool industrial style? No worries. If your queen bed MUST have an upholstered headboard in your favorite shade of grey, we’ll personalize it in the exact shade you need. 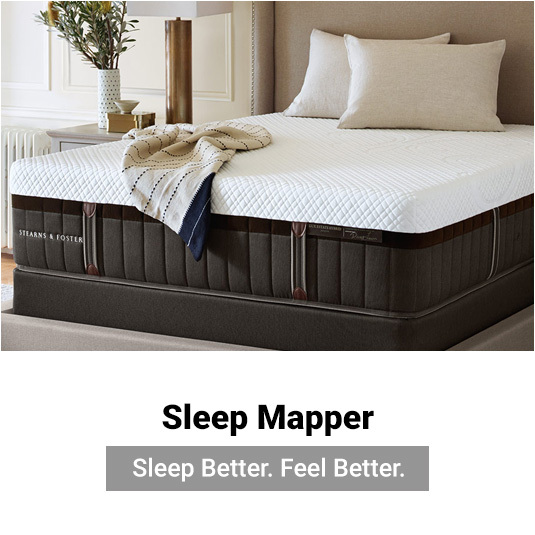 Want a 12-inch thick hybrid king mattress with memory foam and pocketed coils for maximum support and temperature control? We have that. 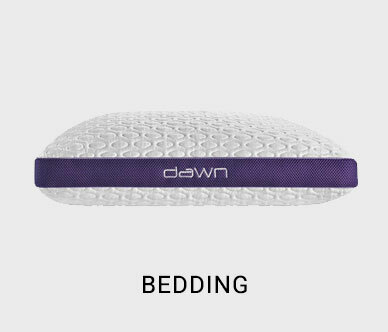 Our mattresses give you the Zs you’ve long needed. Better still, EVERYTHING in our store is 10-30% LESS than you’ll find anywhere. Shop around and come back; we’ll wait. 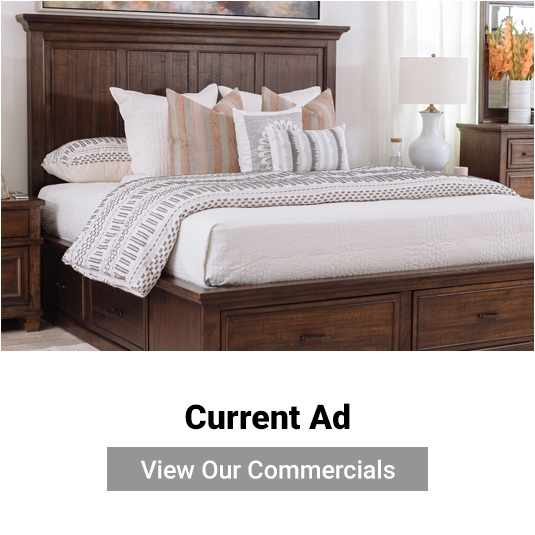 We are THAT sure you will LOVE your new furniture or mattress and prices that will keep your hard-earned money where it belongs. OBO: The Only Prices Lower Than Ours Are… OURS! 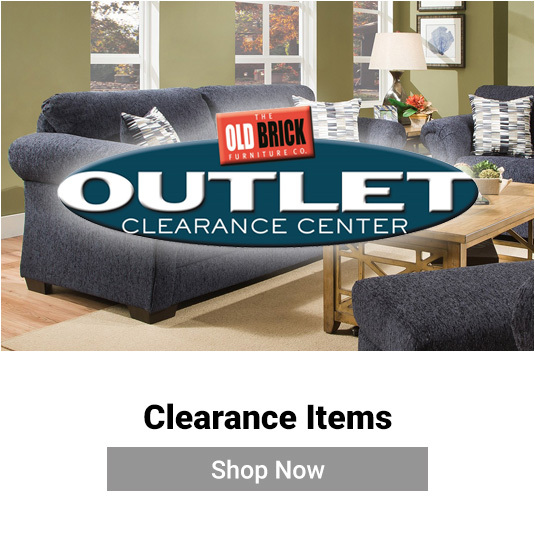 Located in our Schenectady, NY home furniture store is the Old Brick Outlet (OBO), where we offer you savings up to 75% off for everything from living room chairs to that perfect piece for your newly finished project. Items here move FAST so keep checking this site, or visit our showroom, for new product additions. The old saying is wrong: you CAN have it all, at least when it comes to your home. 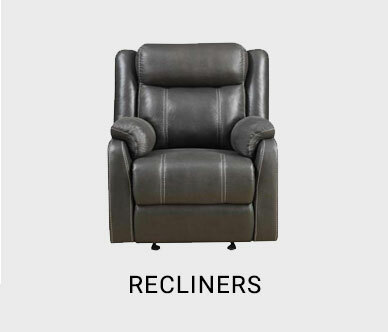 Our home furniture store keeps it simple with low prices. Stop by our Albany or Schenectady showroom and rest easy because you WILL save a lot!